Senior chickens can start having mobility problems due to arthritis or joint inflammation. By lowering the height of the perch to one or two feet off the ground it’s easier for your old hen to hop onto it, protecting her joints. Building a ramp up into the coop might be necessary. Make sure food and water containers are easily accessible. This means the food and water containers must be on an easily accessible height. It can also be a good idea to have two sources of food and water: one in their run area and if they are free ranging one outside. 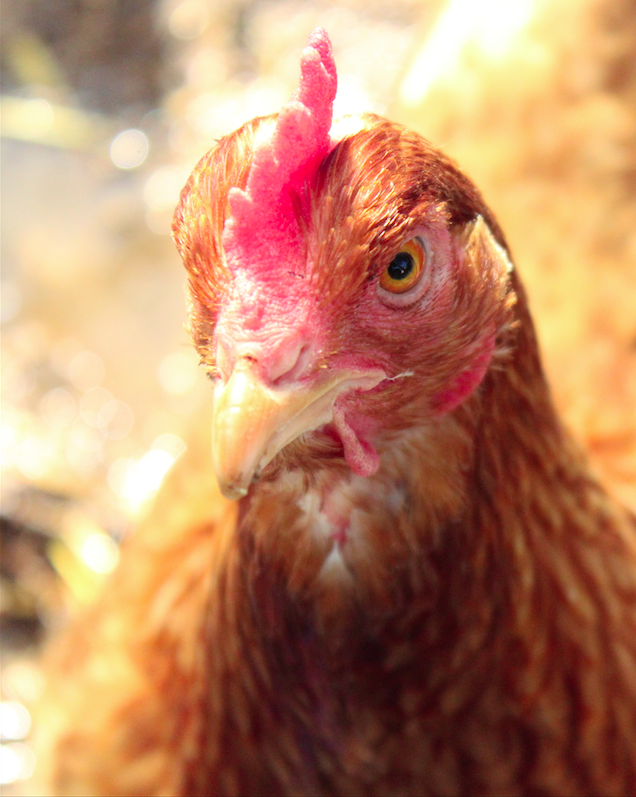 Older chickens may not be able to range as far for food and water. If your entire flock is older and none of the hens are laying any longer, you can give the whole flock a chicken grower feed since they don’t need the additional calcium that a layer feed provides. If you are feeding different age groups together or add new chicks to the flock, the entire flock can be fed the chicken grower feed from the time the new chickens are eight weeks old up until the laying age of 16 to 18 weeks old. After that the new layers will need a laying feed. The layer feed won’t hurt the older hens, as the calcium is good for their bones.